As we launch our #WorkThatWorks report today in conjunction with the Centre for Economic and Business Research (Cebr) it is clear that the lack of flexible working for mothers in the UK remains utterly scandalous. Our research shows there are currently 2.6 million mums not working in the UK. Of course for some this is a choice but for many the lack of flexible working means they have little alternative but to stay at home. In fact, almost seven in 10 (68%) of the stay-at-home mums (SAHMs) we surveyed said they they would go back to work if flexible working around childcare was an option. For other mums, due to financial pressures, there is no choice but to go back to work even if the jobs available are inflexible and a terrible fit around family life. 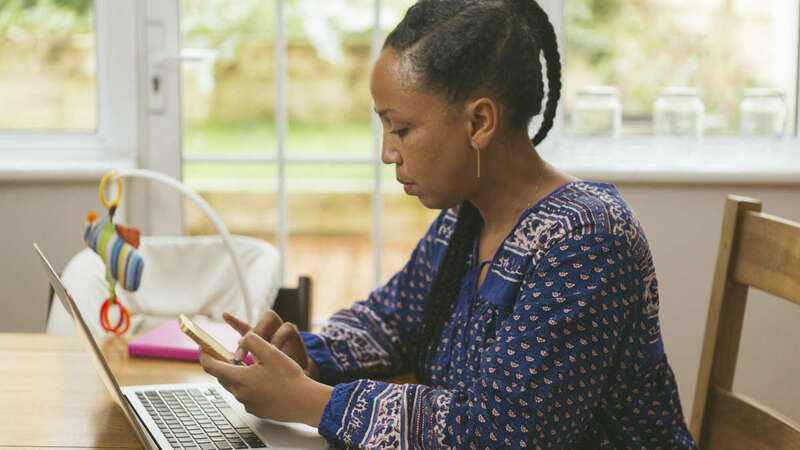 Our research found, despite government legislation introduced in 2014 that allows everyone the legal right to request flexible working, six in 10 working mums still do not have access to it. 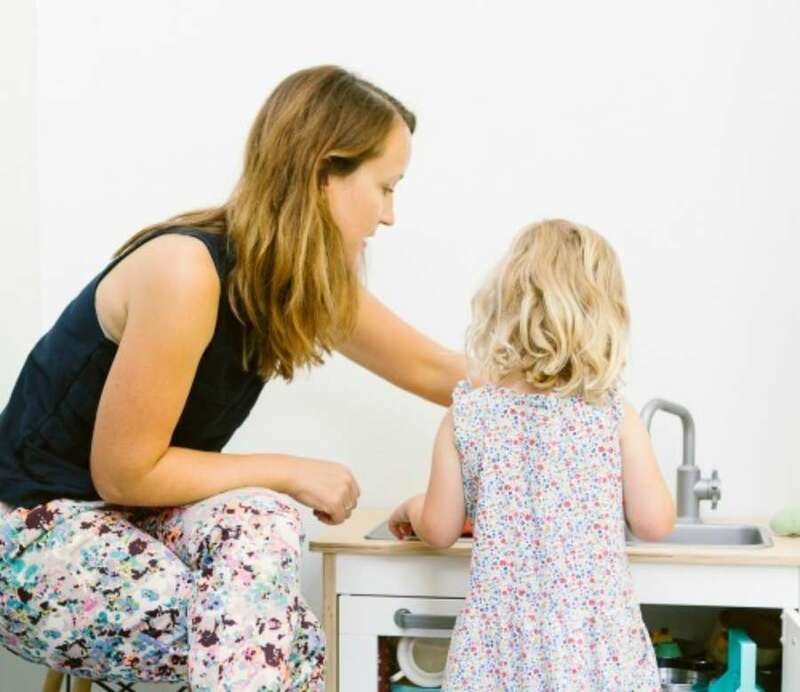 Worst still, of that small proportion of mums that have been ‘lucky’ enough to find a flexible job, 55% say they have compromised their skills and experience and taken a more junior role just to make it work. In fact, we found only 14% of mums felt their skills hadn’t been - or wouldn’t have to be - compromised to find a flexible job around childcare. This lack of flexibility is not just hurting mums. Overall it results in a vast amount of missing talent from the workplace, which is hurting both businesses and the UK’s economy. Our research shows that there could be significant economic benefits to businesses introducing more flexible working. We found that if both SAHMs and working mums were able to work more, it could equal an additional 66 million hours worked each week in the UK. That’s a massive £62.5 billion boost to the economy. To put that in perspective, the current NHS deficit stands at £2.5 billion. These figures make for all the more shocking reading as it is now two years since the much heralded flexible working legislation was introduced by the government. Lack of implementation has only been part of the problem; at its heart the legislation is toothless. All it has really meant is that workers now have the right to bring up the idea of flexible working in a meeting. How can that possibly make a significant difference? We believe this is one area where a top-down mandate isn’t the answer. What we must do instead is convince businesses of the benefits of flexible working if we are to create real change for women and workplaces. That’s why Digital Mums is launching the #WorkThatWorks Movement. We believe that having the 9-5 as the only option is dead; presenteeism and rigid structure is no longer the way working life should be. It simply doesn’t make sense anymore. In today’s highly connected world, there’s no longer any need for businesses to stick to an archaic 9-5 desk policy. The ‘coat on the back of the chair culture’ should be assigned to another era. What we need instead is a societal shift to embrace flexible working as the ‘norm’ and not the exception. 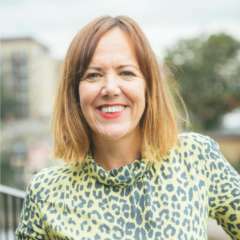 This will not only help mums find rewarding careers that fit their skills and family life, it will help businesses tap into an amazing talent pool and, ultimately, increase output for the economy. We are calling on individuals and businesses to join our #WorkThatWorks Movement. Of course some jobs have to be done at a certain time and place, but a vast number can easily be adapted to flexible working hours. And with today’s technology making working from anywhere and at anytime collaborative and seamless, there’s never been a better time for more companies to adopt #WorkThatWorks policies. Here at Digital Mums all of our team of 32 have the option to work 100% flexibly, and the result is that we have an incredibly talented and committed team. As we show in our #WorkThatWorks Manifesto, it truly works for us as a business as well as for our team. So let’s all stand together and put an end to women having to compromise between a rewarding career and motherhood. It’s time for a cultural change to the way we work in Britain. Join us today. Join the #WorkThatWorks Movement. We need to change the culture around flexible working in the UK and stop it being seen as a dirty word or an employee perk. Join us today and sign our petition to Clean Up The F-Word. Share it with your friends, colleagues and businesses - let's do this together!